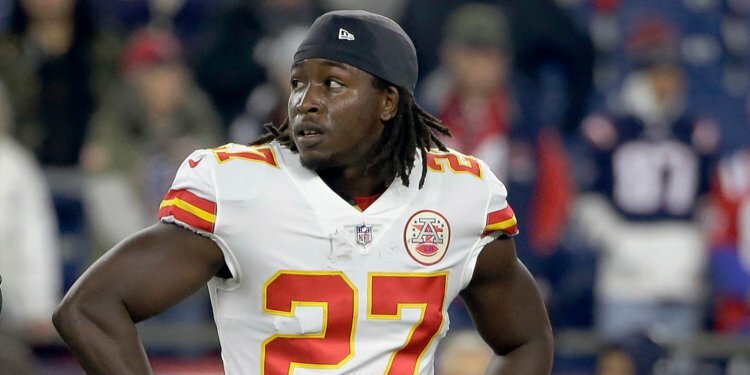 After being released by the Chiefs on Friday following TMZ’s publication of a video showing Hunt shoving and kicking a woman in a February assault, running back Kareem Hunt officially cleared waivers Monday afternoon., Brooke Pryor of the Kansas City Star reports. As a free agent, Hunt is no longer on the Commissioner Exempt list. But if he’s signed by a team in the near future, he’ll revert back to the list, which prevents him from playing, practicing or attending games. Only the league can remove him from the list. Be the first to comment on "Former Chiefs Running Back Kareem Hunt Clears Waivers"